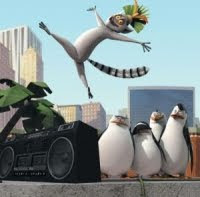 The last news about Madagascar 4. Watch the movie trailer soon. "So today I can tell you pretty succinctly where Madagascar goes. Ultimately they will come back to New York, and they will come to terms with that, which they will do in this next [third] chapter. Because of the way that movie concludes there's probably one more for them. ... Yeah, there's probably a fourth there." As a fan of Madagascar I'm glad to hear about Dreamworks planning a Madagascar 4 movie. But I can't help but think that it's maybe too much... I mean if Alex (Ben Stiller), as Marty (Chris Rock), Melman (David Schwimmer) and Gloria (Jada Pinkett Smith) do get back to their zoo in the third film, then the loop is closed... And it would be a happy ending to a great animated movie series. 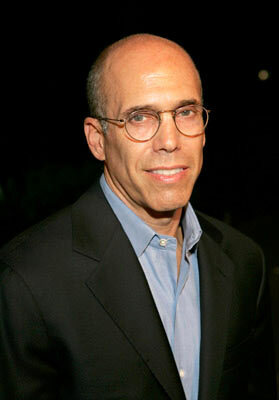 So let's hope that Dreamworks will come up with a compelling script if they go ahead with Madagascar 4. 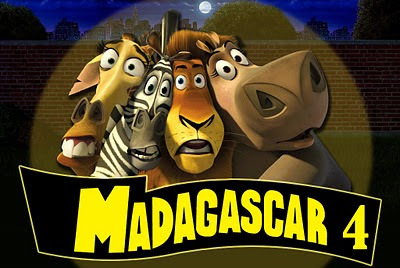 Anyway, more details about the movie Madagascar 4 as soon as details emerge. Meanwhile, do yu have any suggestion regarding a potential plot for Madagascar 4?